What they do: Worried about what to wear - or what not to wear - to all those festive get-togethers? 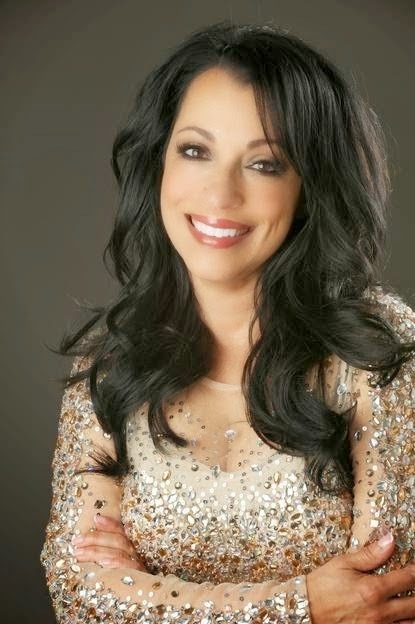 Waccabuc's Sandy Hapoienu, a longtime stylist who's worked with Bloomingdales, Anne Klein, Vogue and Vanity Fair, can help you look fabulous from head to toe. She'll come over to edit your closet, offering suggestions now hat items to keep, toss or have altered. "People emotionally shop for things, or buy things that are not for their body type and don't fit them well," says Hapoienu. For special events like a holiday bash, she can pull together an outfit form your own wardrobe - hey, I never knew what to pair with those tuxedo pants! - or go shopping to pick out a dress that's perfectly flattering. Benefits over doing it yourself: What woman hasn't looked at a closet full of clothes and felt like she has nothing to put on? With Hapoienu's help, she promises that you'll look more polished - and everyone at those parties will notice. "I guarantee they'll feel better about themselves and get compliments galore," she says. Details: Hapoienu describes her business, Styling Session, as a "one-stop resource" for any style needs, from personal shopping, wardrobe building and makeovers to fashion shows, photo shoots and corporate professional presence training. 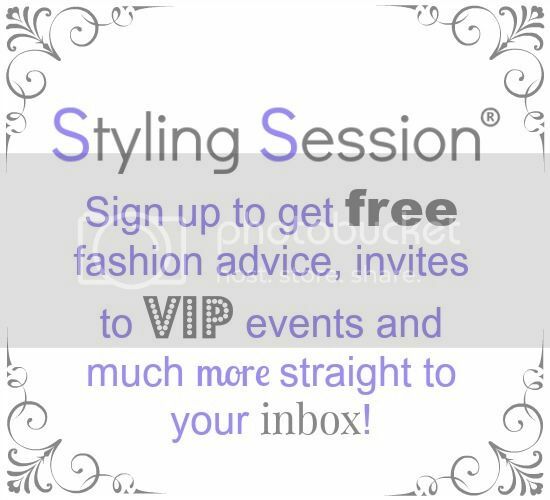 Contact her for your free consultation or to buy a gift certificate at stylingsession@gmail.com.